Cafe Malaga in McKinney, Texas for taps and drinks. Tried their House Sangri and House Red. 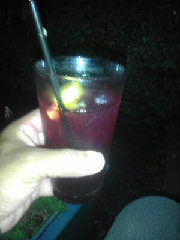 Sangria is tasty but not enough kick to interest the Red Wine Wino. Did order a glass of Red Wine; Had this one before... Frontera Cabernet Sauvignon. This one gets a Good Rating. 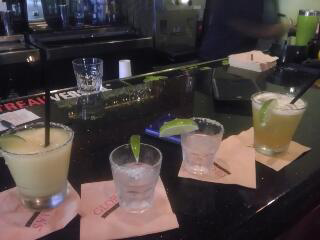 Thursday was National Tequila Day. 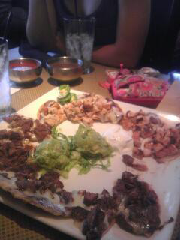 Celebrated at Gloria's Restaurant with Margaritas, Tequila Shots, and Appetizers! 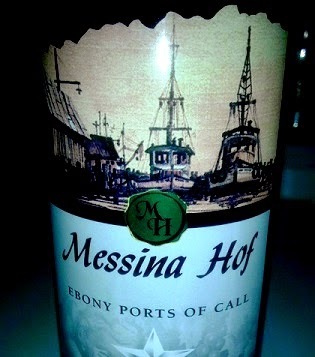 Had this one before from Texas Winery Messina Hof. 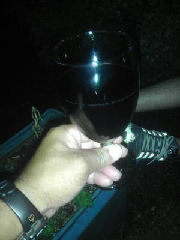 It's a strong Port Wine they call Ebony Ports of Call. Still sweet, tasty, and strong at 16% Alcohol Content. Both agree again to purchase again. It gets a Good Rating easily! 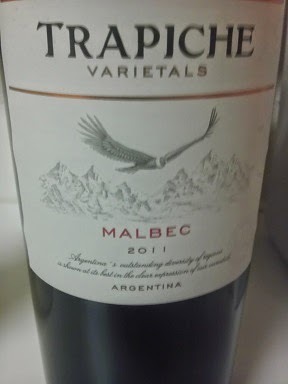 Trapiche Varietals from Argentina offers a Malbec that is economically priced. Packs a punch at 13% Alcohol Content. Not bad for $11 for the big bottle. This one gets a Good Rating. Even better, the Red Wine Wino gives it a Number One Malbec Rating! Gotta try this one, it's a good one! 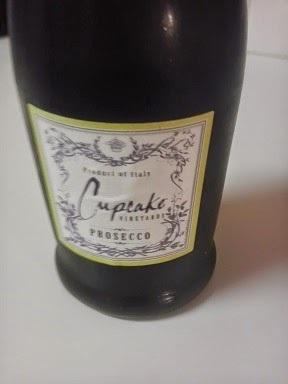 Had a tough time with this one... Cupcake Vineyards - Prosecco. It's a white wine that missed the mark for the White Wine Wino. Red Wine Wino was okay with it but he's a lush... This one gets a Neutral Rating as the Winos cannot agree to buy it again! Here is a new one we have not tried before. 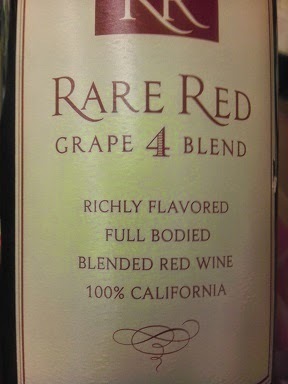 Rare Red Winery offering a blended four grape wine. Tasty wine that is less than $9.00 locally! This one get a Good Rating from the Winos! 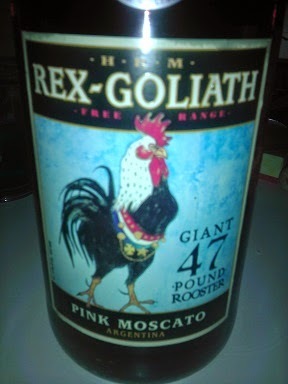 Liked the Merlot and the Moscato. Both Winos agreed to buy them again back in 2012. In 2014, we tried the Pink Moscato and gave it a "Good Rating" as well! Here is another offering from Sutter Home. Tried their Moscato back in 2010. 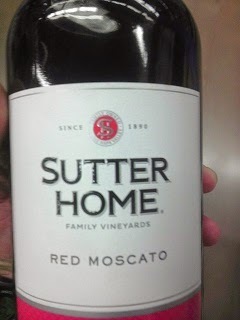 This time its their Red Moscato we tried. This one gets a Good Rating from the Winos! Price remains reasonable as well, going at under $11 for the big bottle!